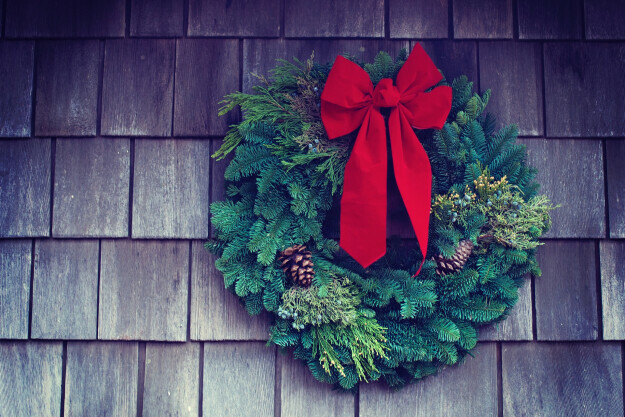 Get ready for Christmas with beautiful double-sided balsam wreaths, pine roping and poinsettias. New this year, Advent wreath kits. See the youth at the festive table in the Narthex from 8:30 to 9:00 a.m. and from 10:30 to 11:15 a.m. to place your order through the end of November. Please pay by cash or check. Orders will be ready for pick up on Sunday, December 2 after each morning service. All proceeds from the sale will help to fund the J2A group's pilgrimage in the summer of 2019.